We've got used to carmakers using the letter "i" to describe their products, but isn't that a little selfish? Volvo clearly thinks so which is why its latest design study, due at the 2011 Frankfurt Auto Show, is called the Concept You. The unusual name comes from the Swedish maker's new brand strategy, called "Designed Around You". The aim behind the strategy is to understand people, designing cars that are more human-oriented. This includes Volvo's decision to no longer develop engines of more than 2.0-liters and 4-cylinders in size, expand the use of hybrid and electric technology and of course, continue the marque's reputation for comfort and safety. Concept You takes this human-oriented ethos into account. 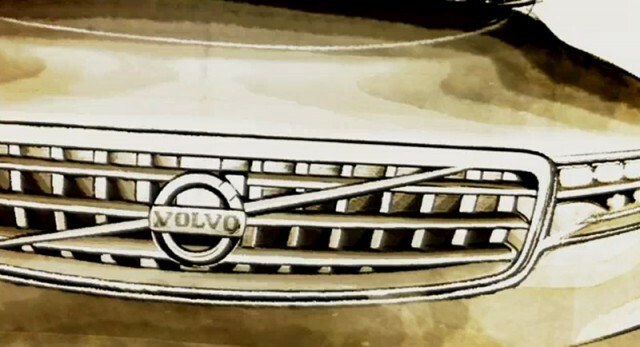 it showcases Volvo's upcoming Scalable Platform Architecture, which means that all future Volvos will be based on variations of the same platform, regardless of their size. We won't have to wait long to find out more, as the 2011 Frankfurt Auto Show begins this Tuesday, September 13. We'll be reporting live from the event, and you can read more news from the Frankfurt Show here.